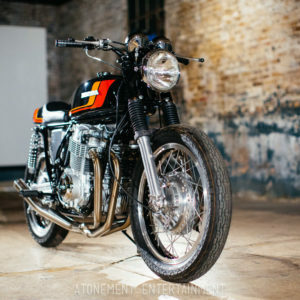 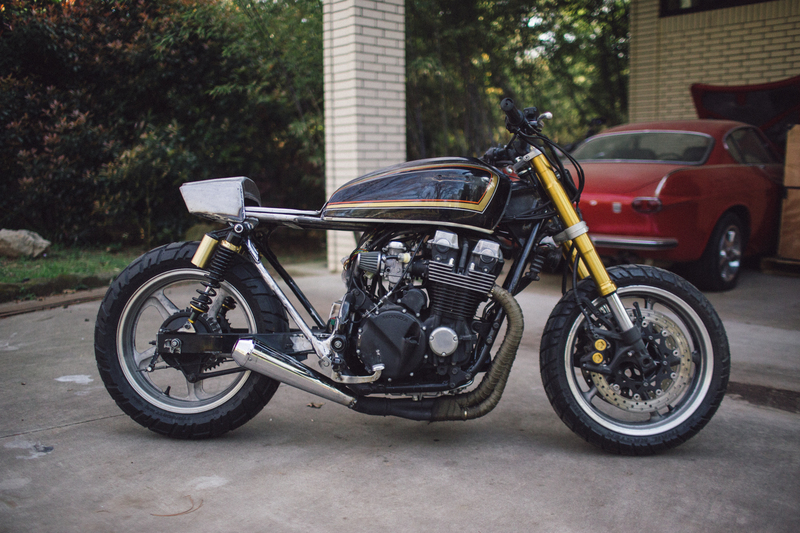 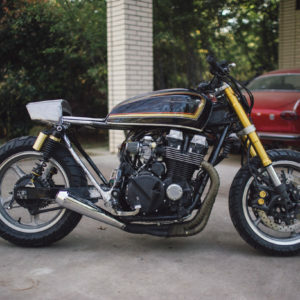 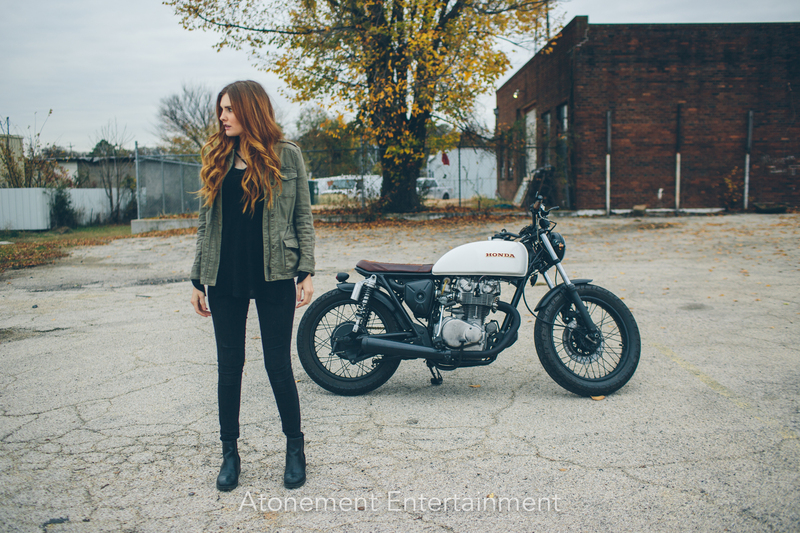 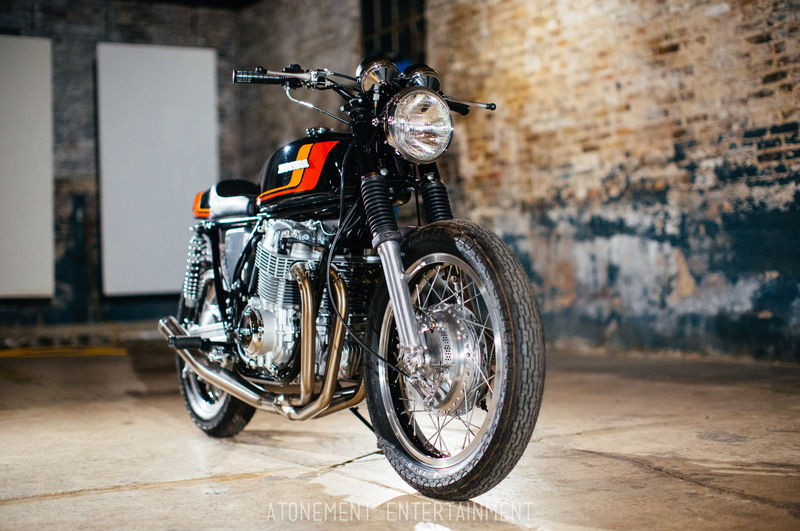 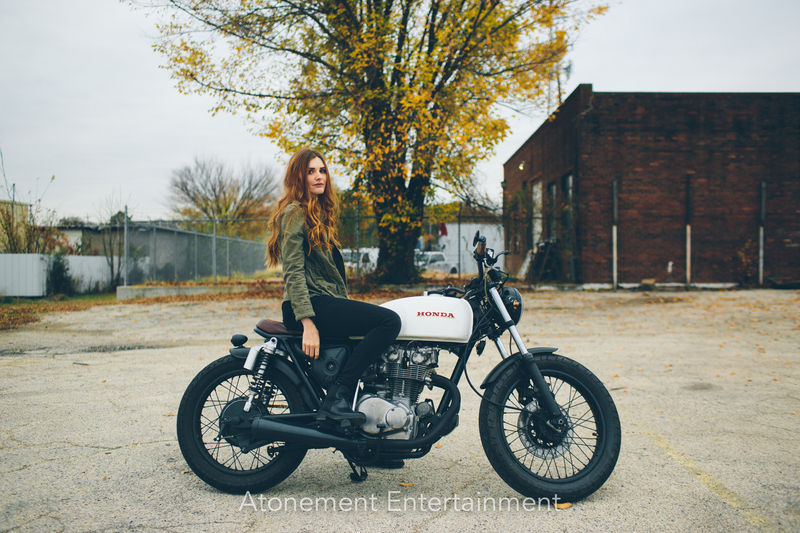 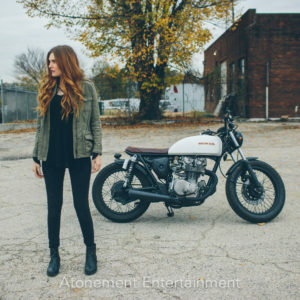 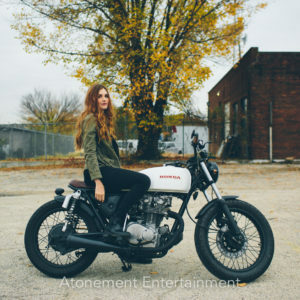 Denton Moto Collective is the expressive vision of two Denton, Texas creatives who love all things moto. 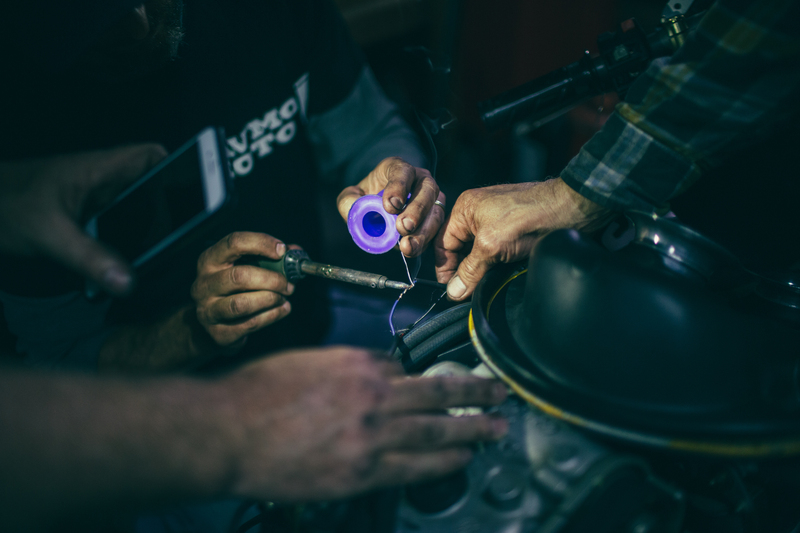 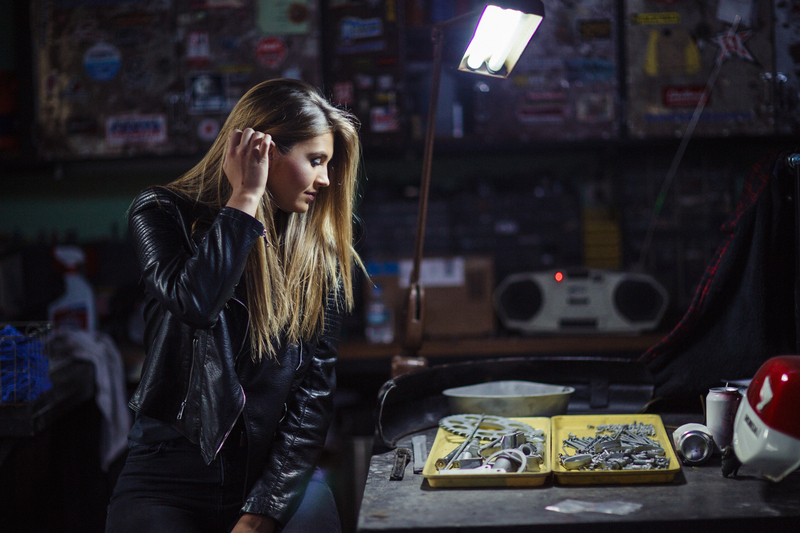 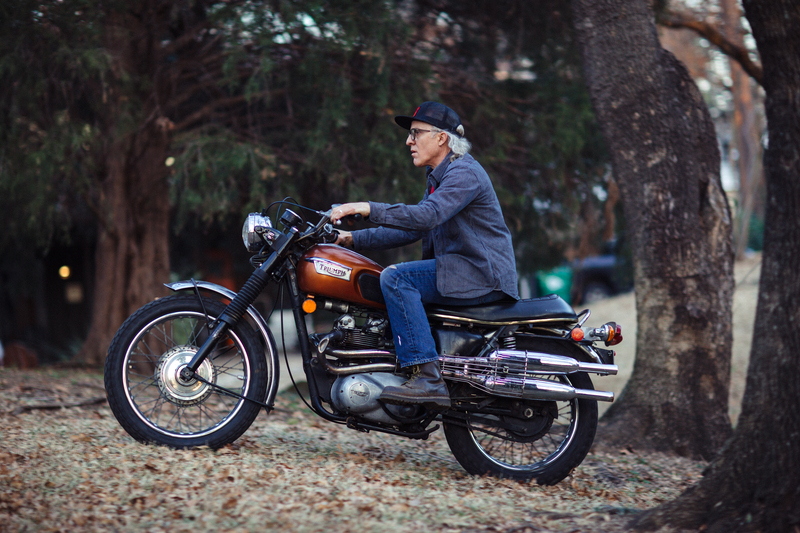 Our collective desire is to build motorcycles, design cool things and do it all from the city we love. 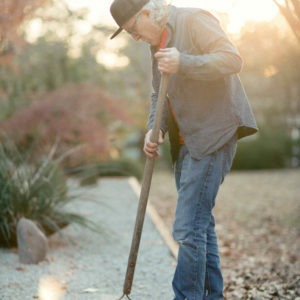 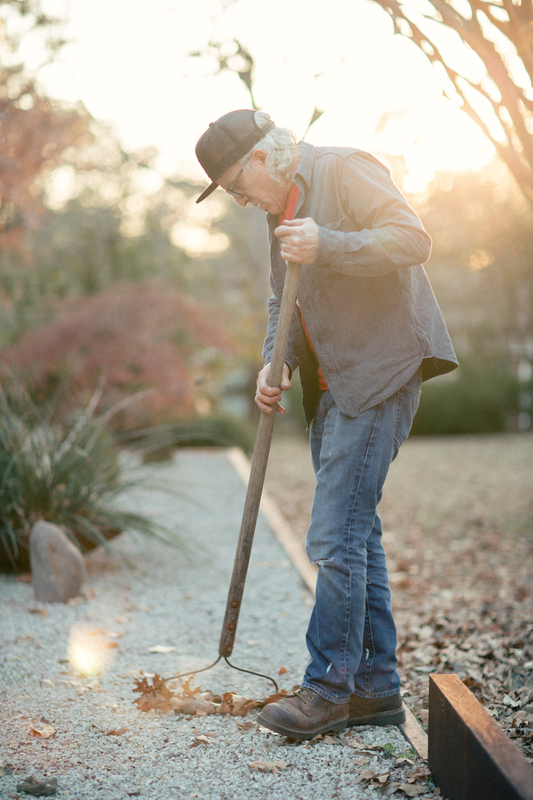 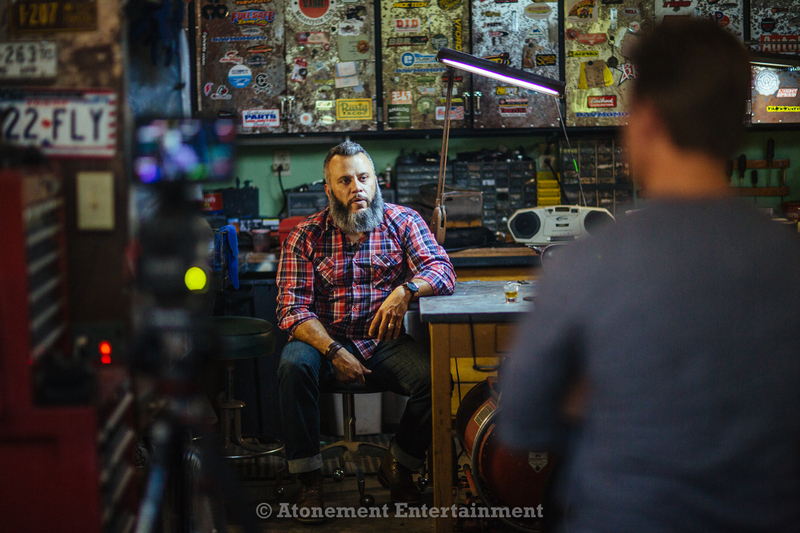 We feed off of and are inspired by our fellow creatives who are out there building, doing, making - also right here in good ol’ Denton. 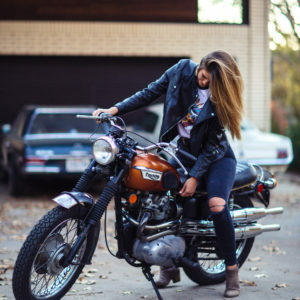 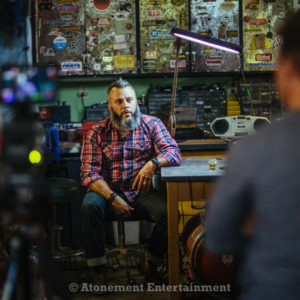 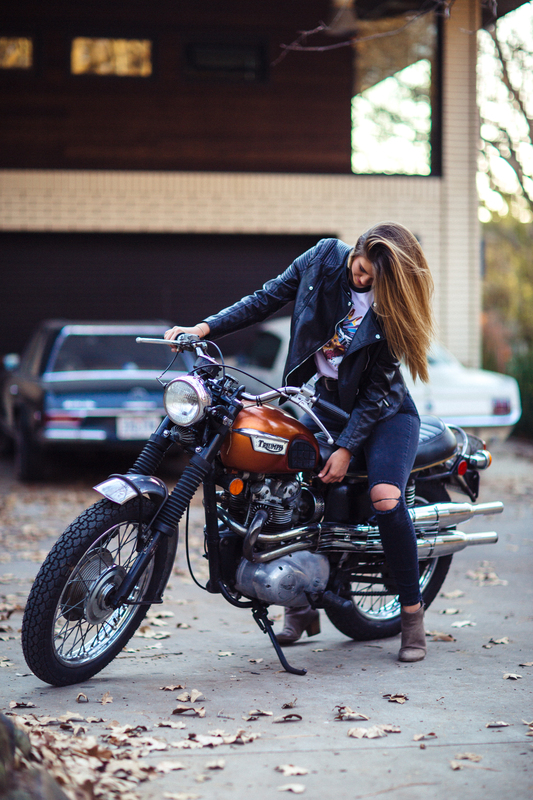 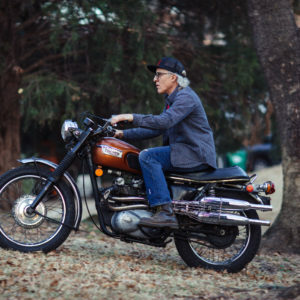 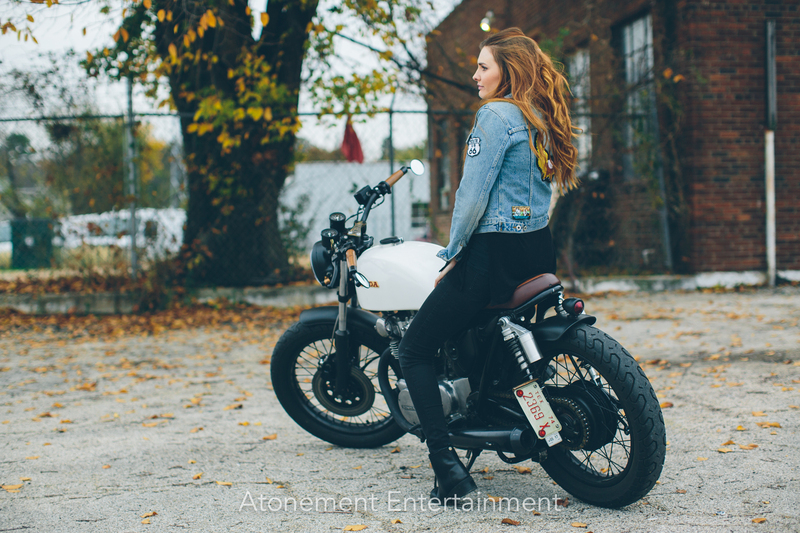 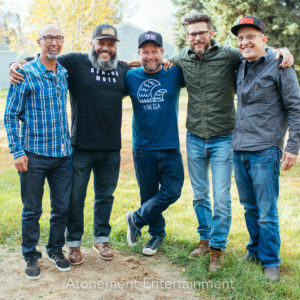 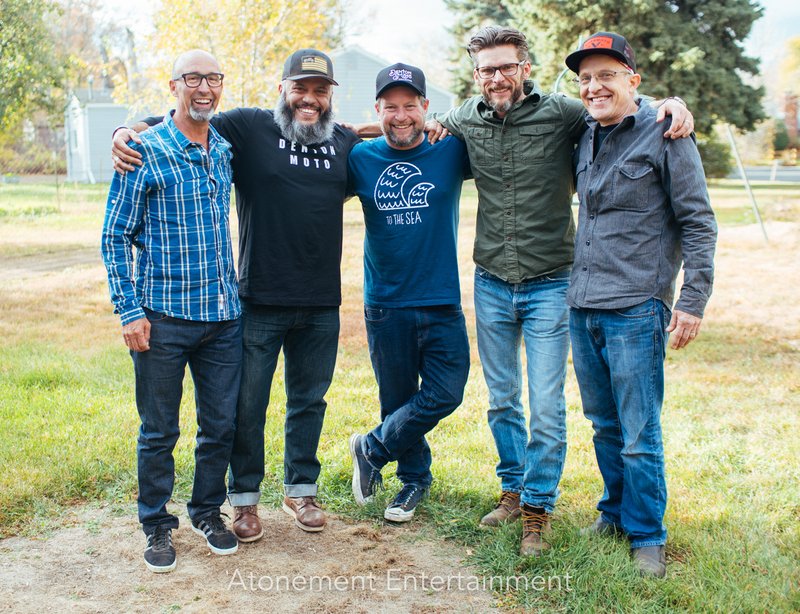 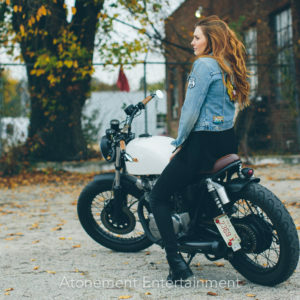 At Denton Moto Collective our desire is to embrace the sheer joy and excitement that motorcycles and the moto culture brings and share it with as many people as we can.